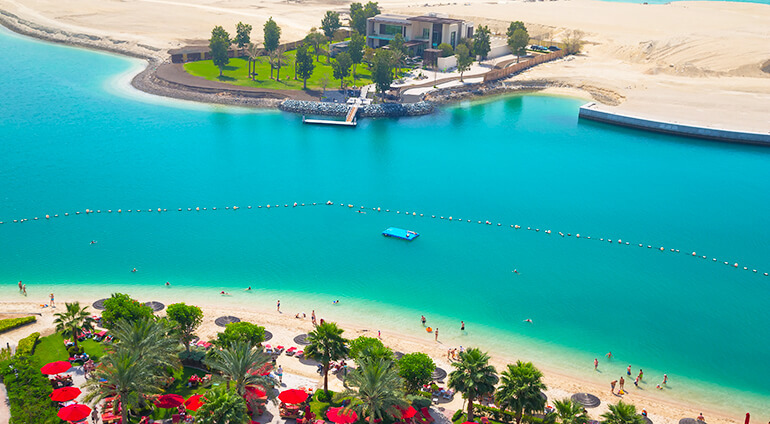 See some of the other Emirates during your trip to Abu Dhabi, including Dubai, Sharjah and Ajman. Or venture further afield to places such as Oman, Bahrain and Qatar. It takes around five hours to drive to Qatar, or you could always catch a flight to a nearby destination. Book some day trips from Abu Dhabi, which will take you out into the desert and into the surrounding areas.